Simple yet alluring, Lightspring designed by Ron Gilad is a wall lighting with an interesting demeanour. 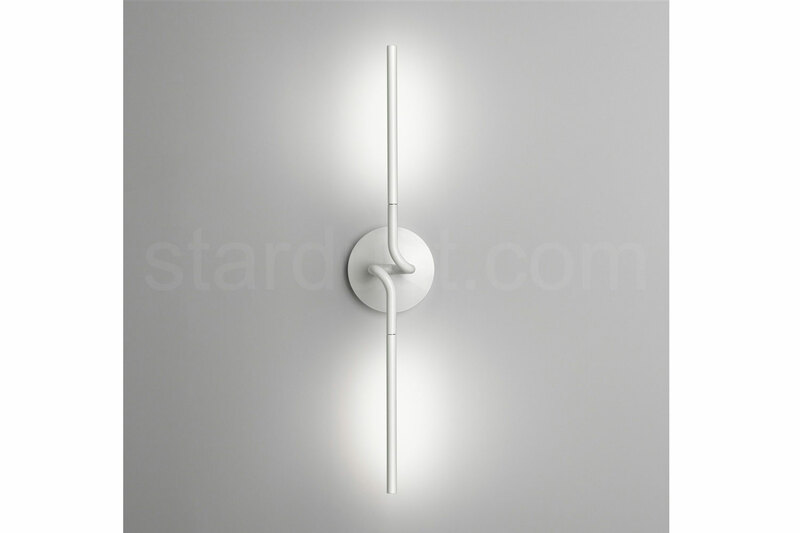 Its vertical diffuser coils in the centre and connects to the body by a nickel-plated neodymium magnet while LEDs are concealed behind it to cast illumination on the wall. Available in single or double versions.